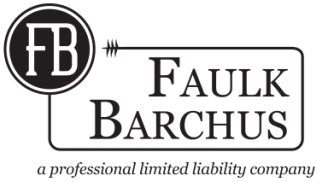 Faulk Barchus is a group of attorneys with deep, extensive experience representing landowners and corporations in a wide range of issues related to oil and gas law. Our firm has successfully handled both the termination and negotiation of surface use agreements, oil and gas leases, and breach of contract issues with the utmost professionalism and dedication. We will do everything in our power to make sure that your oil and gas lease concern is resolved quickly and beneficially.